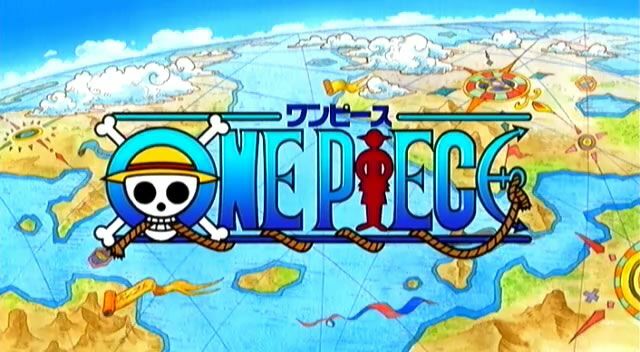 You are going to Watch One Piece Episode 230 English dubbed online free episodes with HQ / high quality. Stream Anime One Piece Episode 230 Online English dub Adventure in the City on the Water! Head to the Mammoth Shipbuilding Plant!.Luffy, Nami, and Usopp get strange greetings from the residents and they get to experience the roller coaster-like channels of Water Seven. Luffy find out that some pirates had been beaten at the hands of some powerful craftsmen; the Galley La Company. Chopper loses Robin and some strange new people threaten Zoro back on the ship.